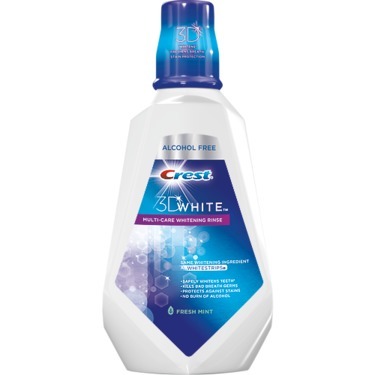 I use this mouthwash with the crest 3D white tooth paste. They work decently together and fight away stains. I find the stains I had before are still there but new ones have yet to appear since using this. Would recommend. 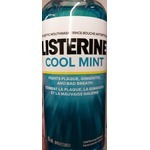 I love this mouth wash. If I happen to go a few weeks without it you can really tell the difference. My teeth start getting yellow and full looking. Then when I use this even after one use, they go back to being nice and shiny and white. 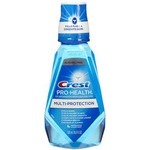 Always used other mouth washes so figured I would give this a try. I'm a smoker so anything to help whiten my teeth is best. I didn't notice a significant change right away, but overtime I noticed the stains fading. I would recommend it. I would like to say this product is great at both giving me fresh breath and helping to get rid of stains from coffee on my teeth. I was surprised at how well it works. And it keeps my dentist happy too. Love this product not. Only does it keep your teeth white but it cleans and keeps your mouth and breath feeling fresh from start to night used properly you not only see the difference you feel it! Much recommend. thanks! The toothpaste Taste good, my mouth feels clean and fresh. Teeth look whiterand sparkle, not expensive ! I will definitely purchase this product again! 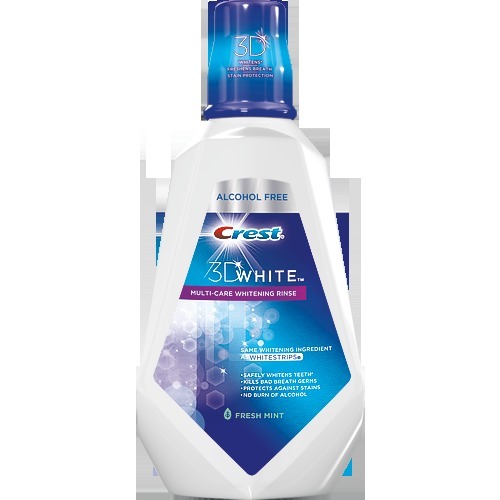 Crest Whitening mouth wash actually does a pretty good job, without breaking the bank. Crest has always been a brand you can trust, and this one is no exception. 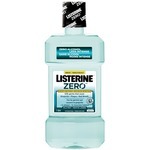 I am a fan of the flavor mint,, but this mouthwash at least to me tasted like arsenic.It left a funny film in my mouth long after using it! It wasn’t inexpensive either disappointed wont be buying again.. The best!!!! Don't leave the house without it!!! This is a great whitening rinse and I ve tried many, I absolylive this one. It's kept my teeth sparkling, and my mouth feels so fresh and clean, which only afds to the dpsrkle, love it!!!! Yucky! I thought the alcohol free would be a great pick but I can’t even stand the taste and the after taste is just as bad. Can’t whiten my teeth if I can’t swish it in my mouth so this was a no go!